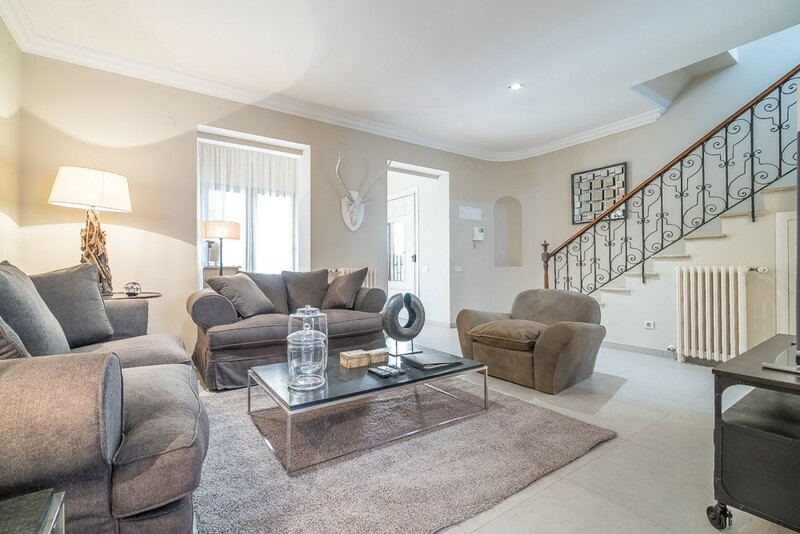 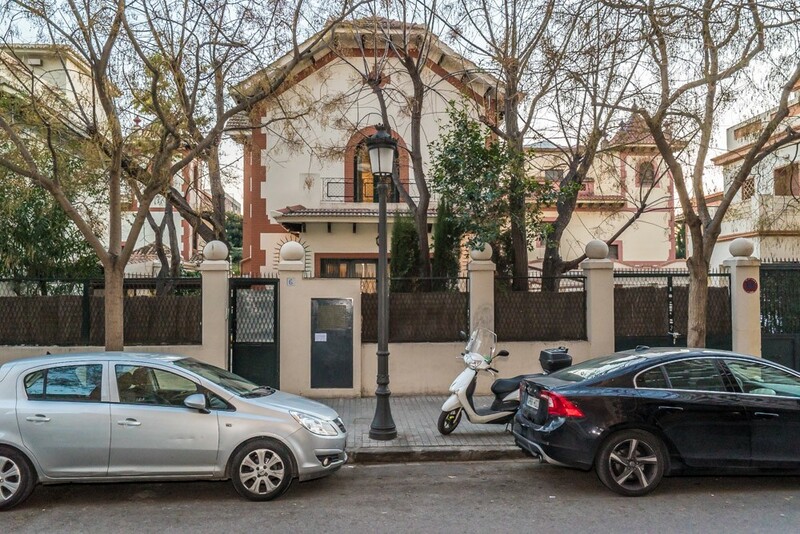 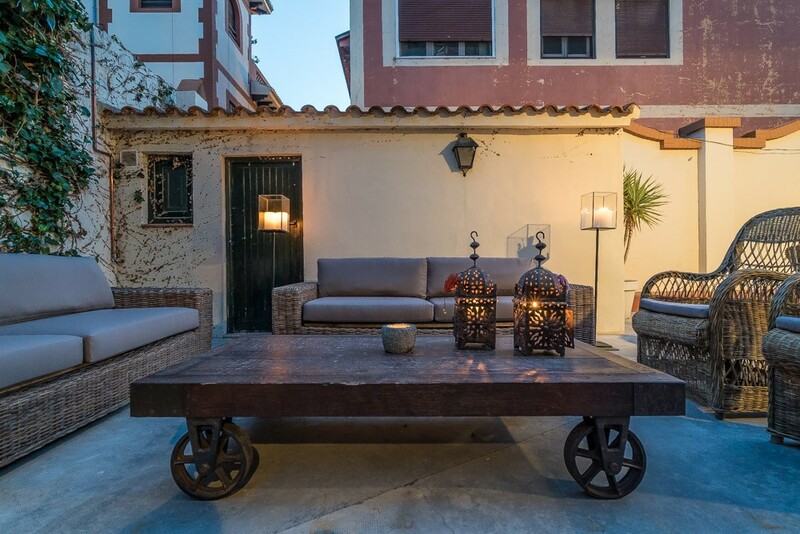 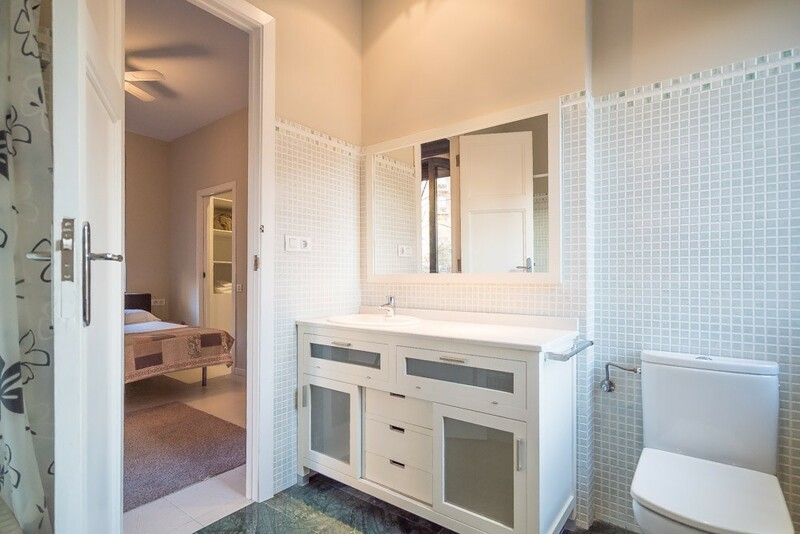 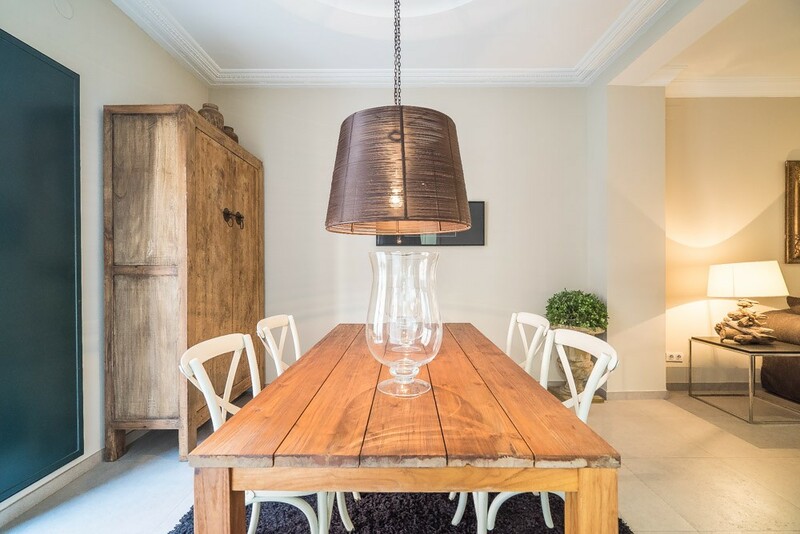 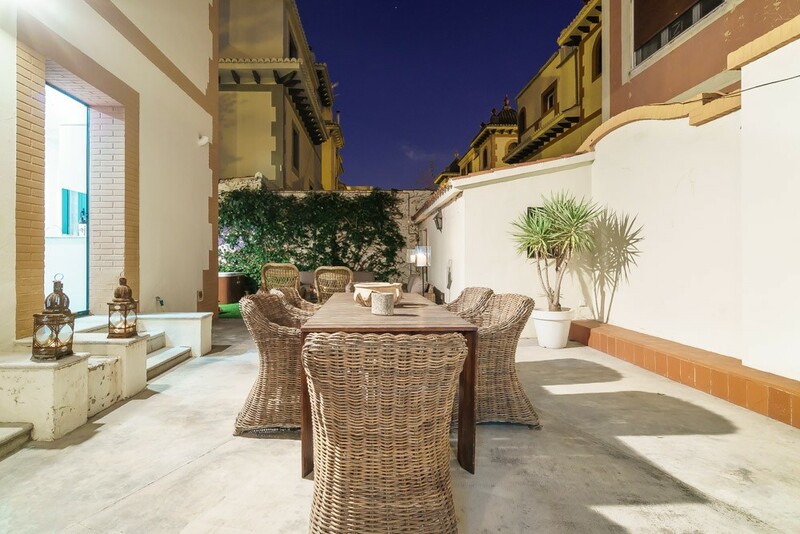 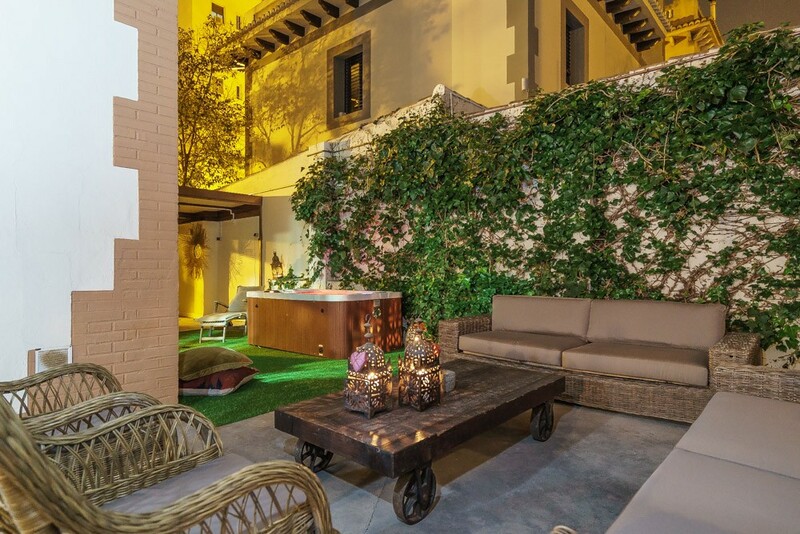 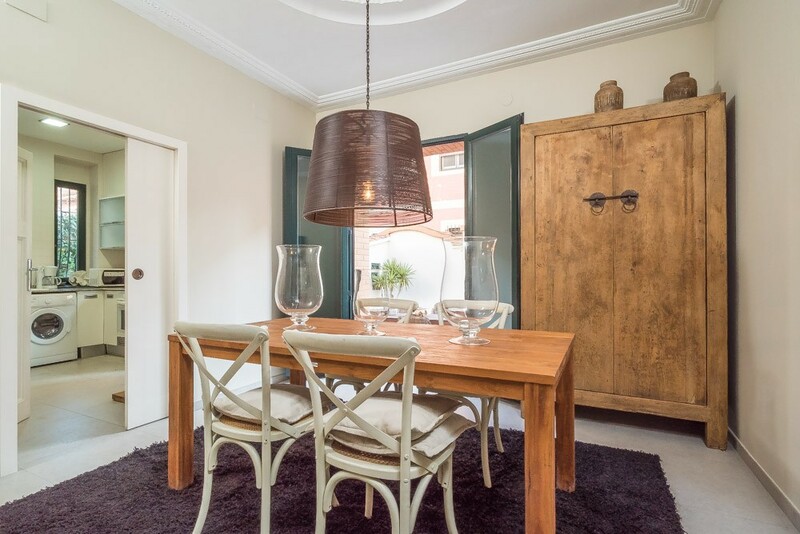 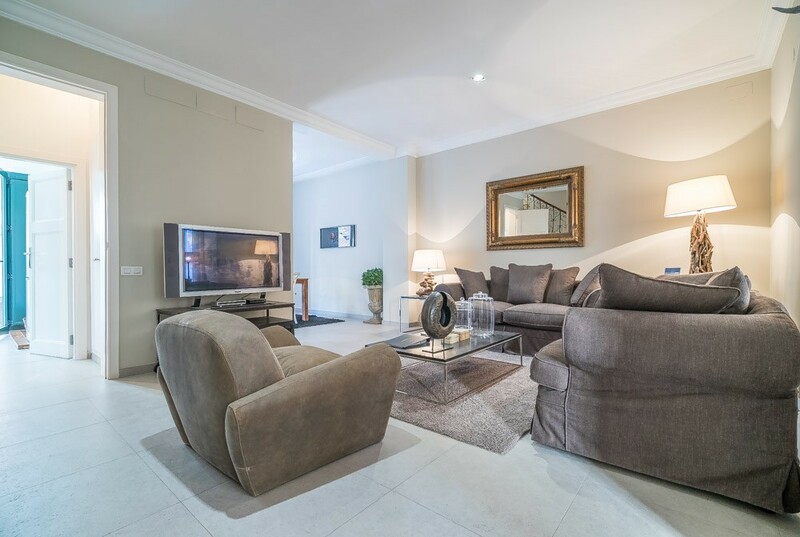 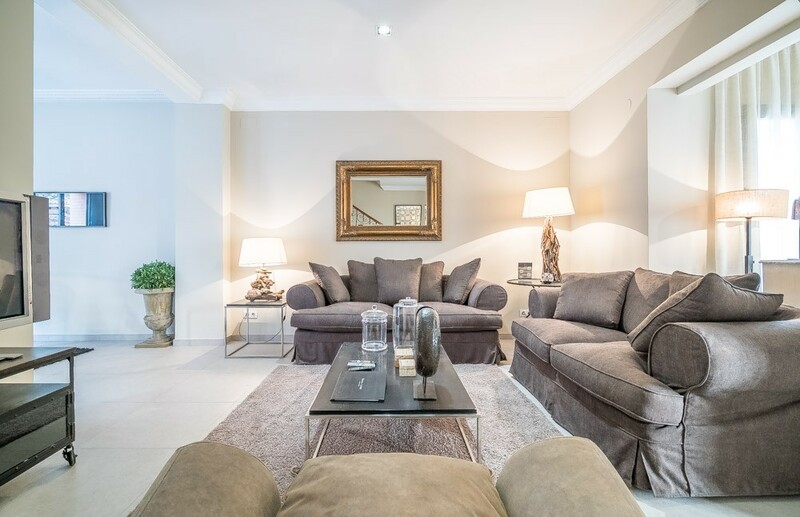 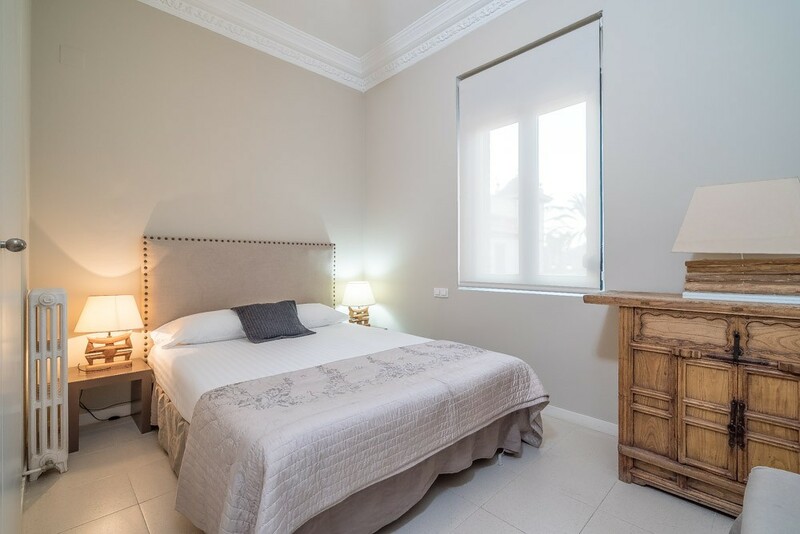 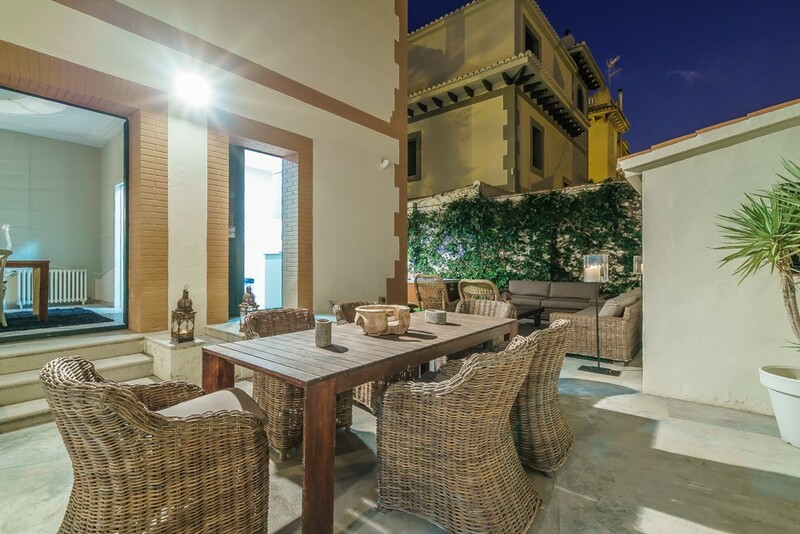 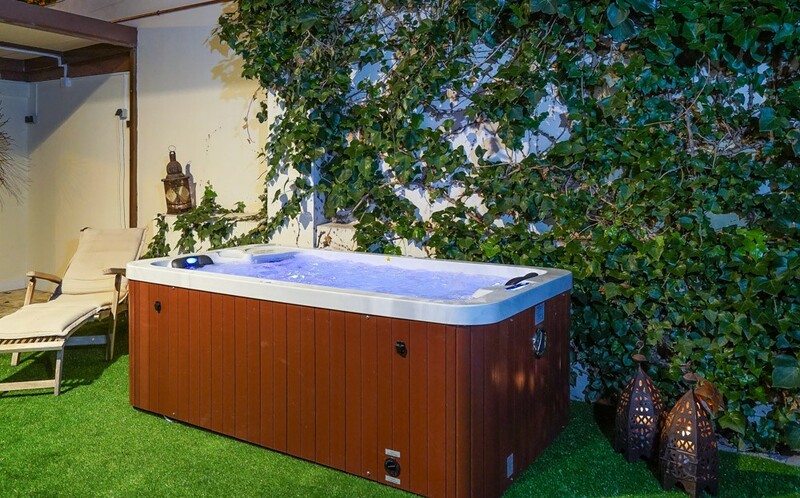 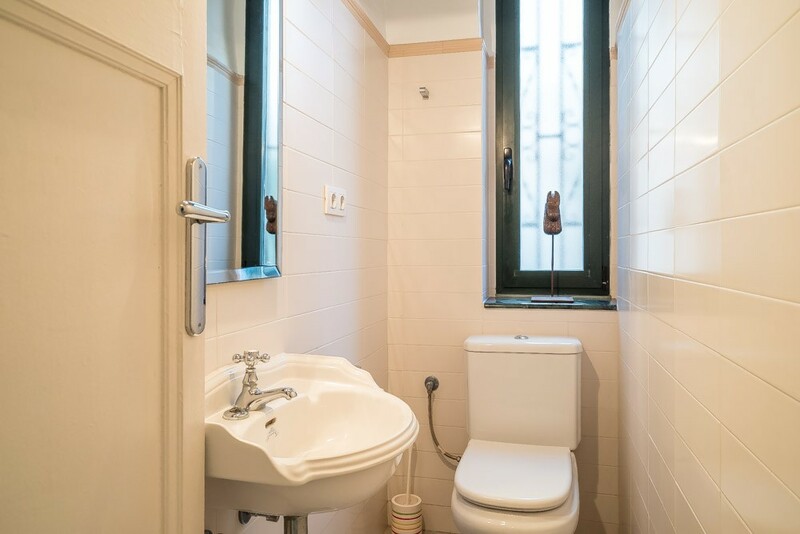 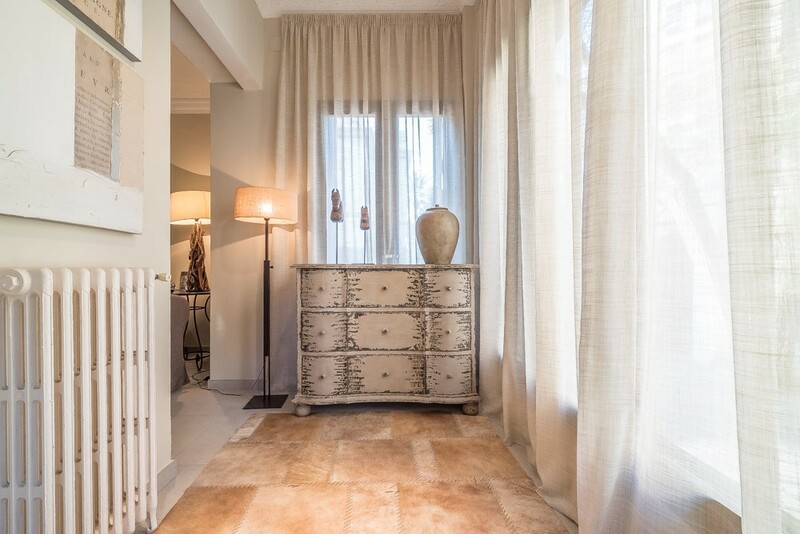 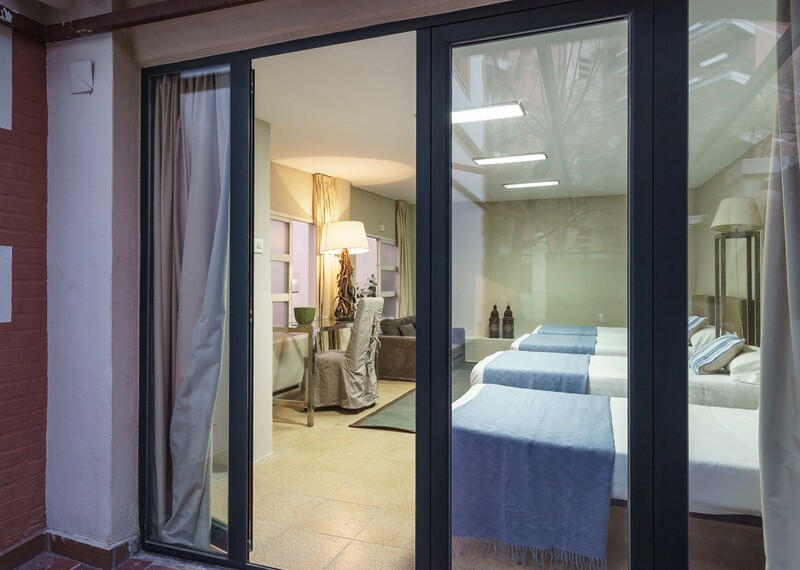 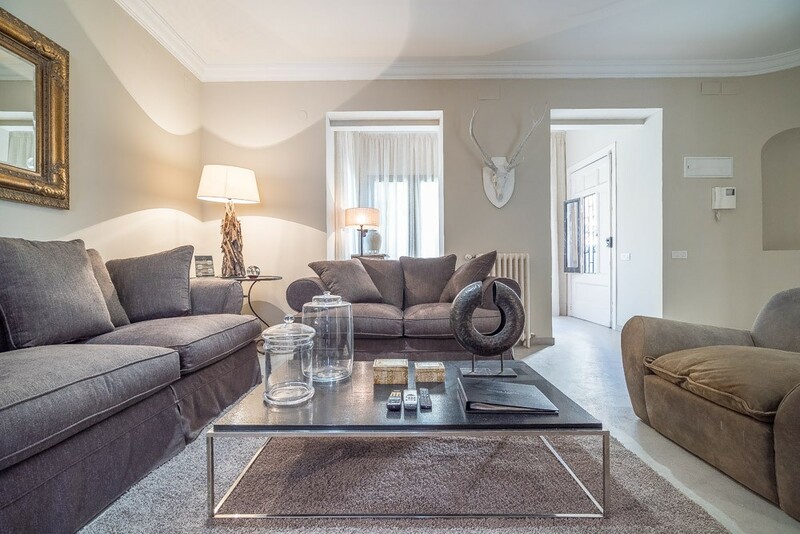 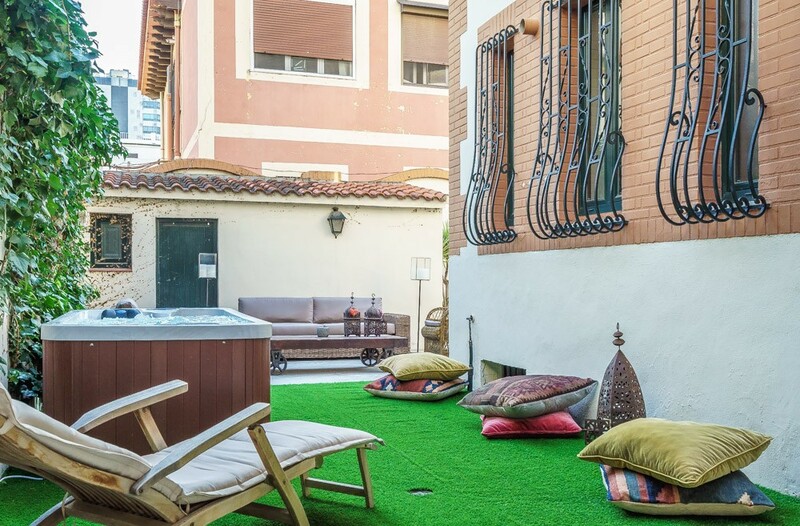 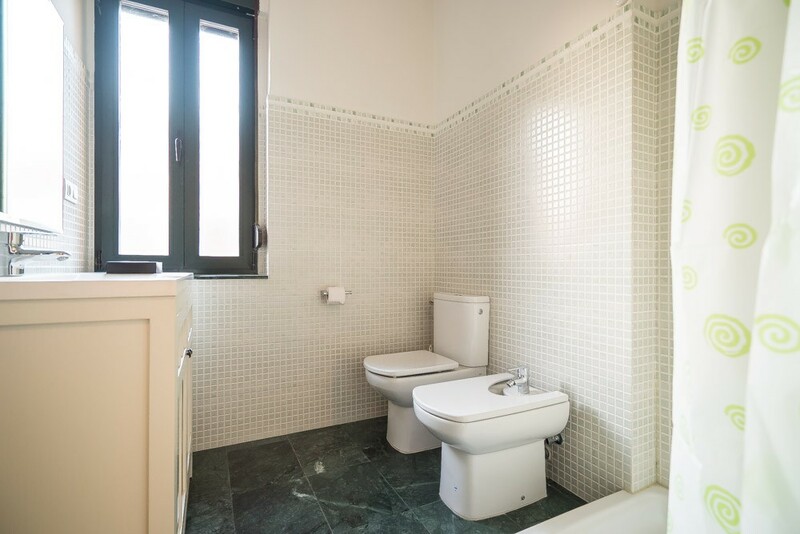 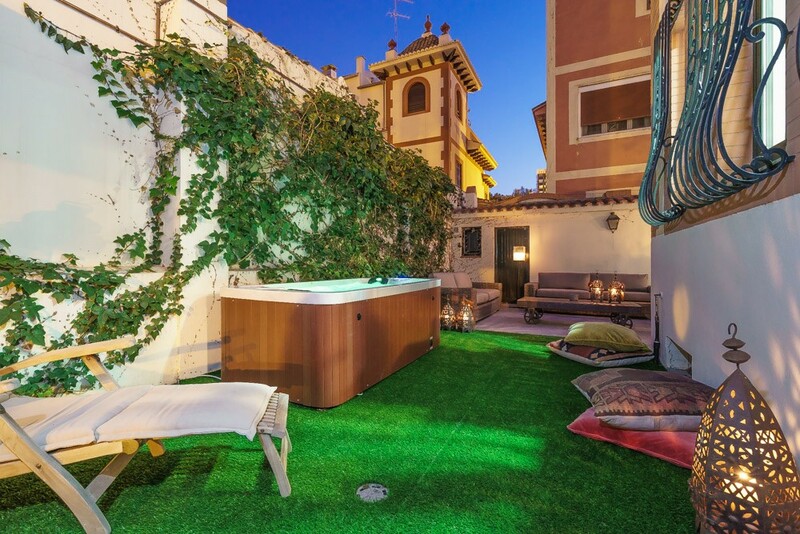 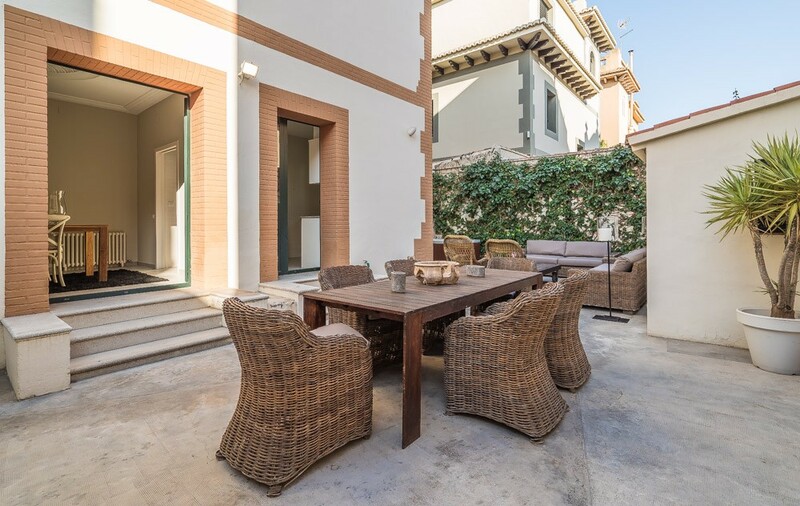 The apartment in Valencia / València has 4 bedrooms and has capacity for 12 people. 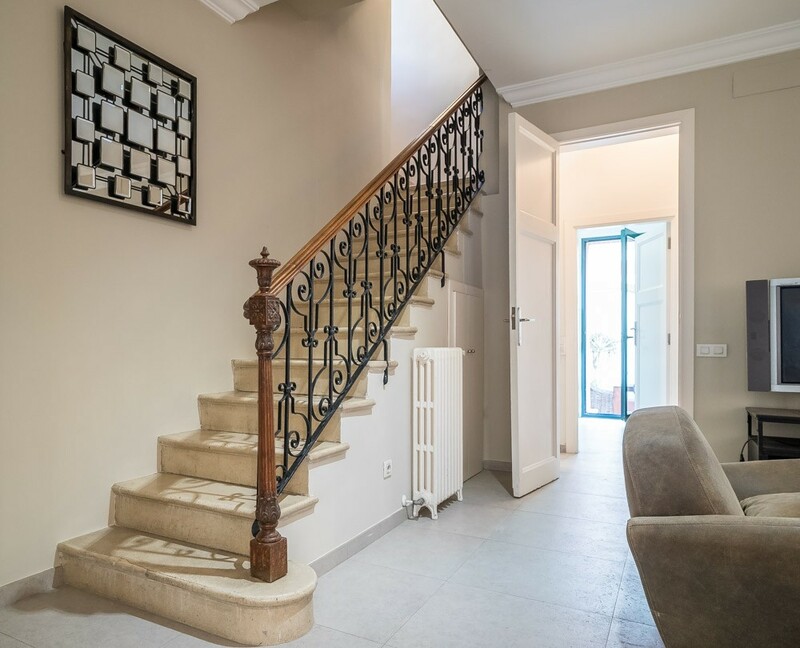 The apartment has 150 m². 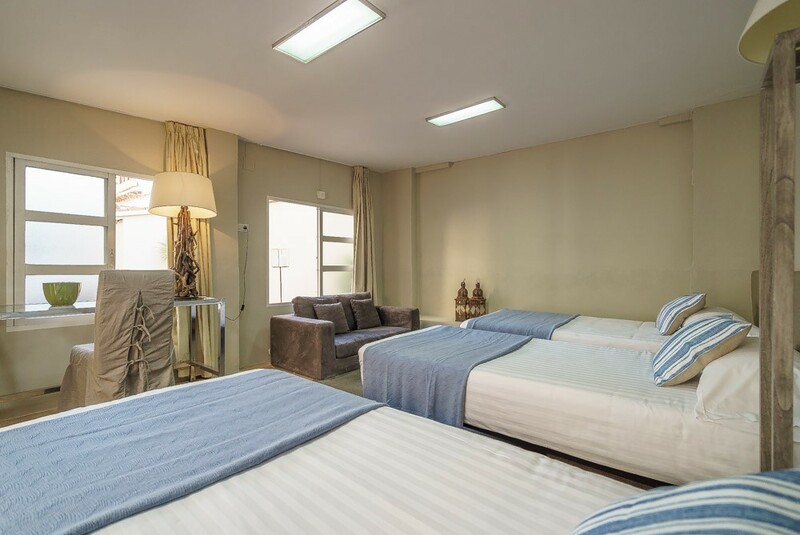 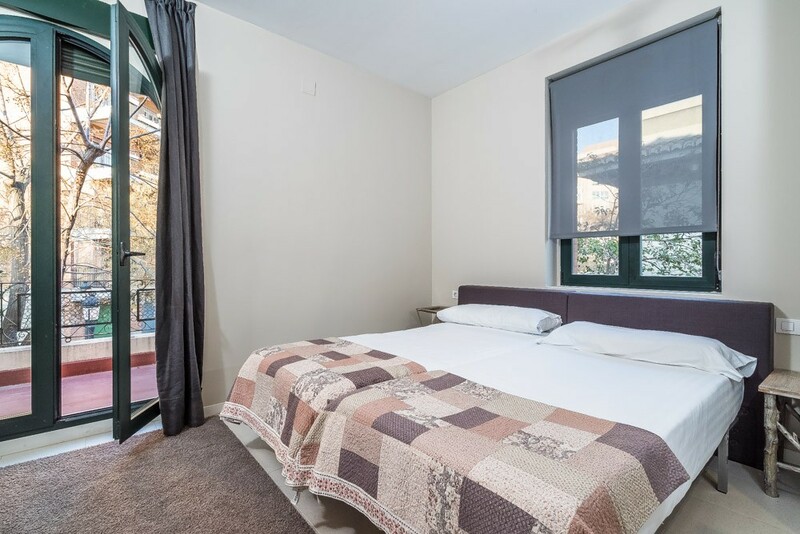 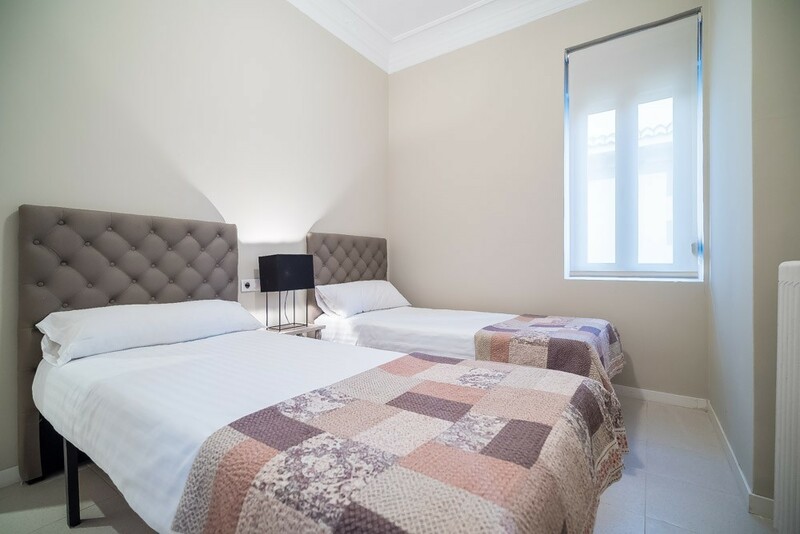 The accommodation is equipped with the following things: garden, garden furniture, fenced plot, iron, safe, internet, hair dryer, air conditioning (heat/cold), 1 tv, dvd. 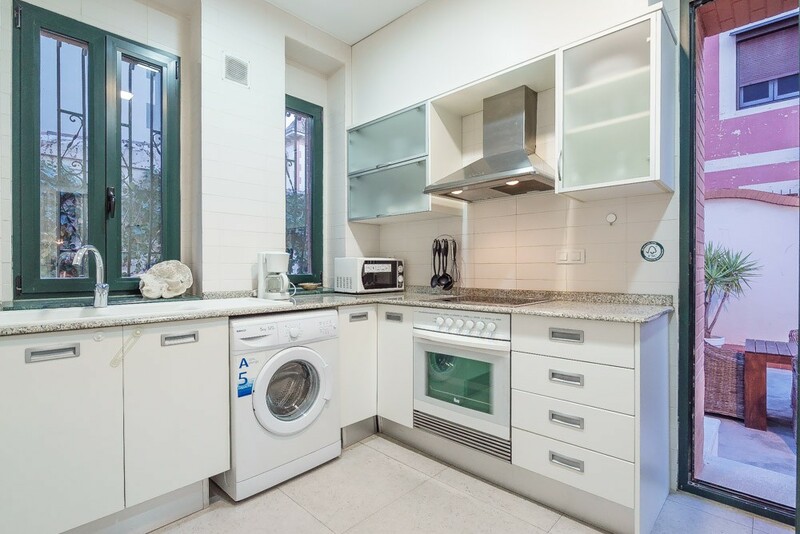 In the independent kitchen, refrigerator, microwave, oven, freezer, washing machine, dishes/cutlery, kitchen utensils, coffee machine, toaster, kettle, juicer are provided. 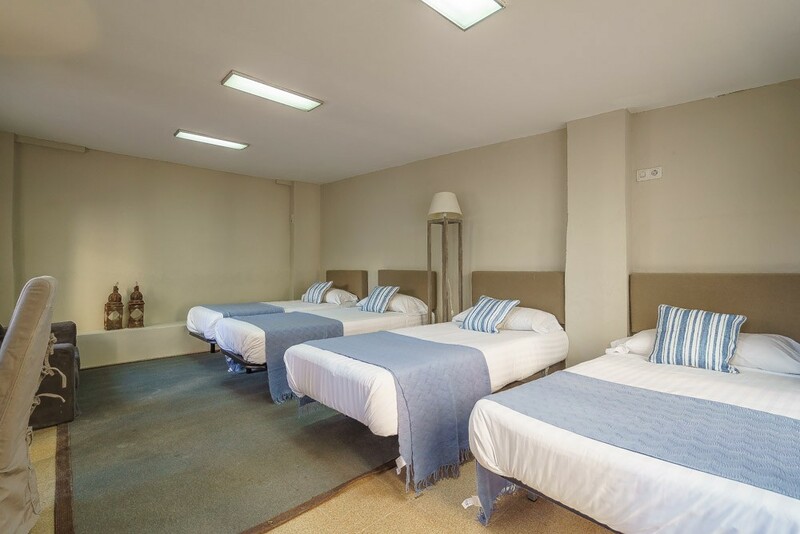 - 1 Double bed, 10 Single beds. 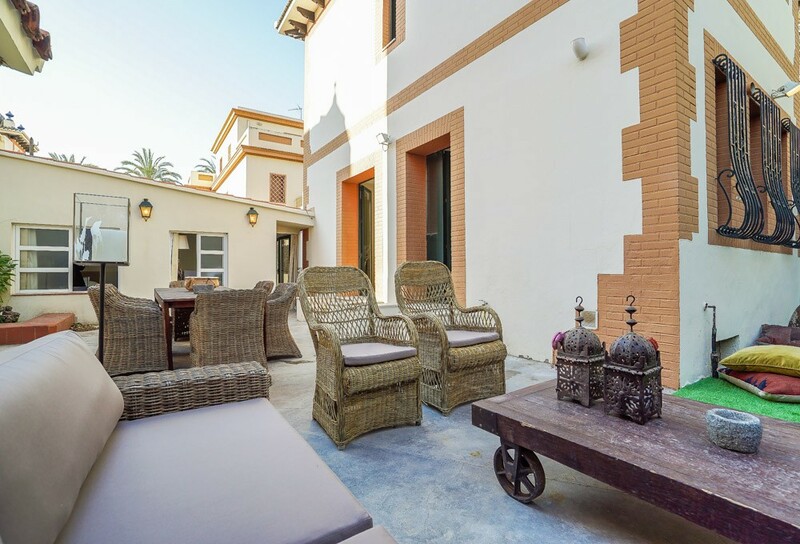 - 1 TV, DVD, garden, garden furniture, fenced garden, iron, safe, internet (Wi-Fi), hair dryer, 150 m² property, 300 m² plot, air conditioning (hot/cold).